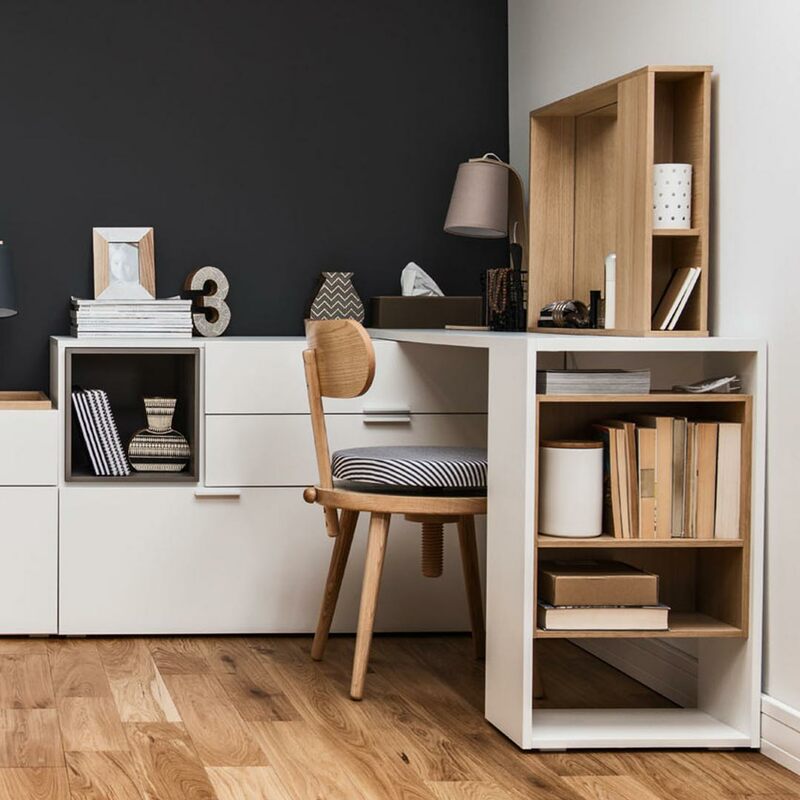 Here at VOX furniture South Africa, we do not believe in blindly following home decor trends. Rather than letting the world dictate their style, Vox strives to create their own trends instead. With that said, it can be useful to stay on top of trends simply to find a bit of inspiration. To give you some ideas on how to update your home in the year ahead, we have hand-chosen some of the home decor trends that we think are worth noting. Vibrant pops of colour add a touch of visual impact in a way that does not have to be over the top. Colours to consider include teal – one of 2018’s rising colours – along with shades of red. This look works especially well when off-set by simple woods or neutrals. For best results, choose your colour pops carefully. A bright shelf cubby, cushion or throw will add colour subtly. Wall art is showing no signs of losing popularity. To bring in this trend, look for interesting pieces that add conversational value, such as the Deep Artwork from VOX. 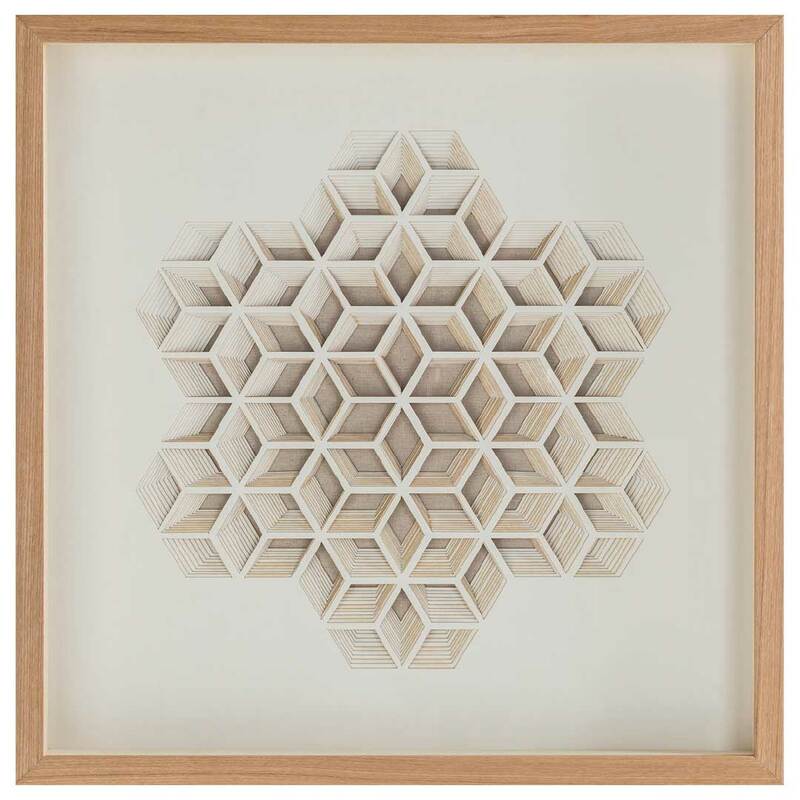 Geometric shapes are on trend, while hand-crafted artwork is also having its moment this year. You could even opt for a one of a kind gallery wall that incorporates both hand-made and geometric artwork. Say goodbye to rose and yellow gold, and hello to black metals, bronze and other darkly hued metals. These metals work especially well set against wood. 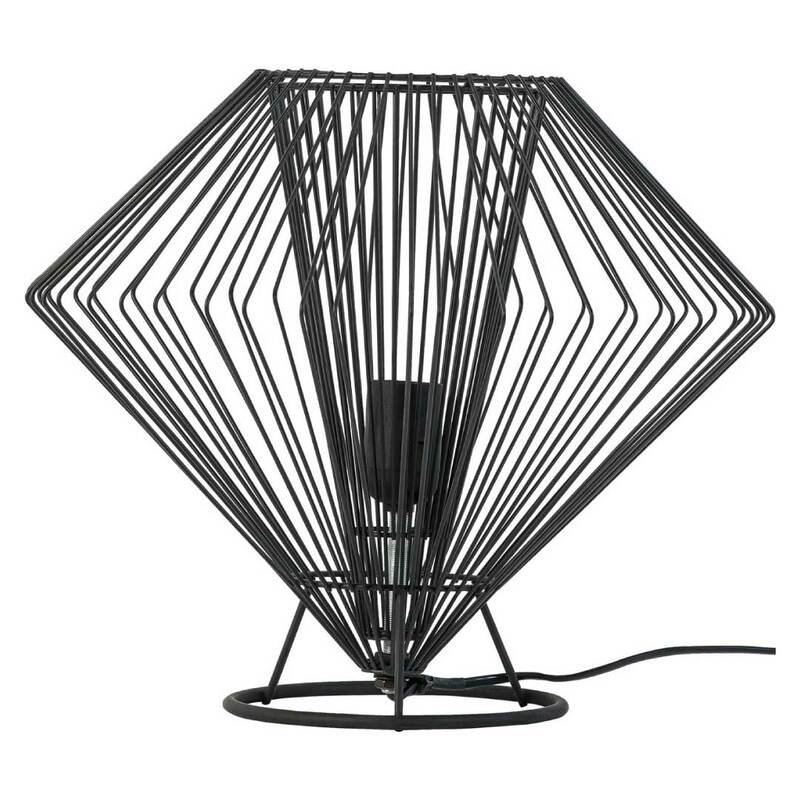 You can add a touch of dark metal cool with a carefully chosen lamp made from black wire. The Cesto High Table Lamp from VOX will add a hint of drama to any room. 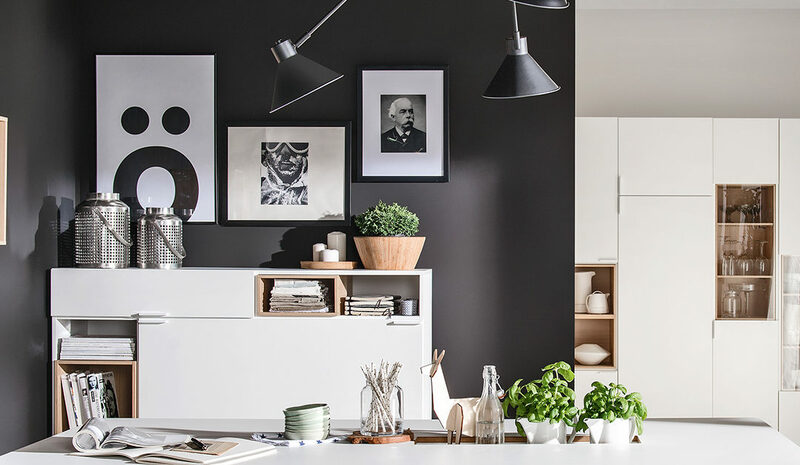 Black and white continues its reign in 2018, bringing plenty of contrasts and a clean, minimal look. There are many ways to bring in this style to your home. Look for black and white patterned soft furnishings, which work beautifully with clean white furniture and solid wood items. The effect is oh-so-modern, without being overly sterile. If you are aiming to inject some change into your decor style this year, be sure to browse the carefully chosen range of products available in our collections. 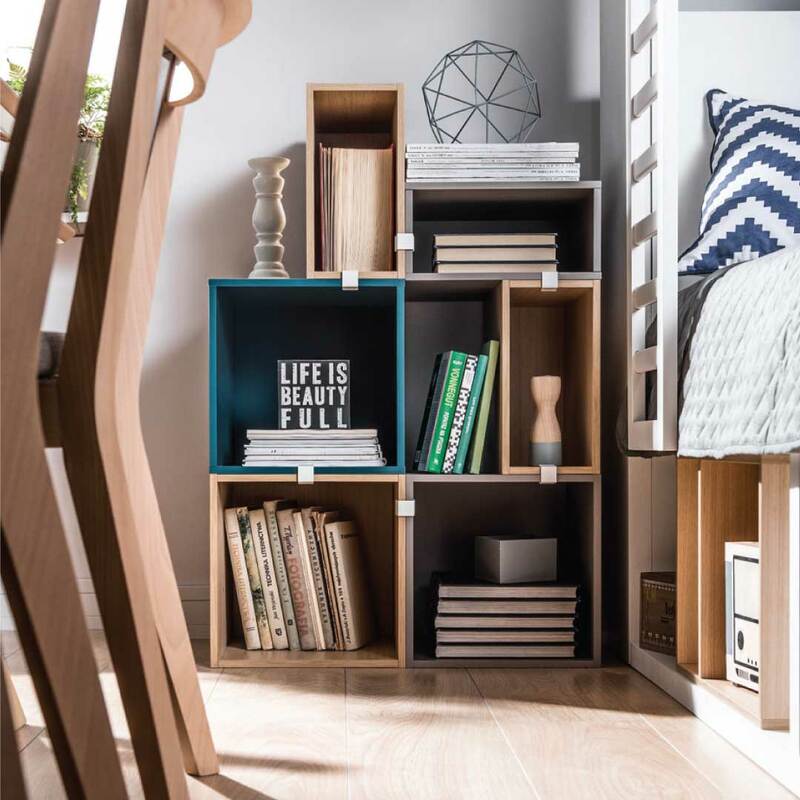 Bringing European style to South African homes, VOX goes far beyond home decor trends to give you a look that will never date. Beautiful home and pics! Such great spring inspiration. I enjoyed over reading your blog post. Thanks and keep sharing.